Finding a right tour operator is not an easy task, as several trips have gone wrong due to fraud or negligence of tour operators. Therefore, before accepting any deal from a tour operator, ensure that your tour operator has decent history in this business. Suntours in Dubai is a reputable tour operating company that has been offering attractive packages to their clients. This tour operating company’s office can be found in the Al Garhoud area of Dubai that is not too far away from the airport road. This company organizes various tours in the city and also book hotel rooms on behalf of their customers. Since they offer different types of packages, so each vary from other in price, so customers could choose one of them as per their liking. This tour operator organizes various tours in tour Dubai and offer attractive deals to their clientele. Its tour packages include thrilling desert safari that ends with a live belly dance performance and international buffet. Suntours also arranges city tours in Dubai in which they cover different exclusive attractions and landmarks of this city. Apart from this, Suntours also takes their clients to numerous leisure sites such as Ski Dubai, beachside and etc. 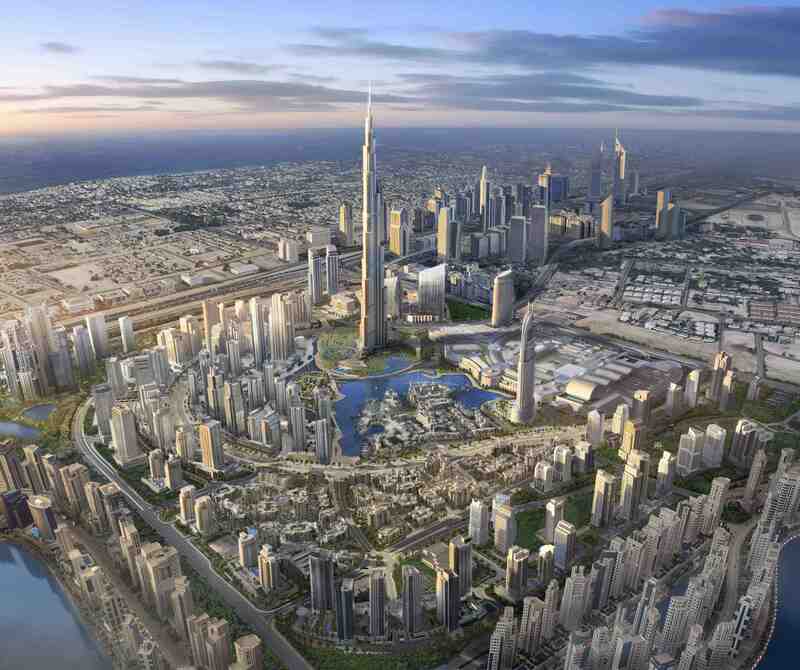 In addition to this, they can also reserve a guest suit in any hotel for your stay in Dubai. Activities begin at 8:00 am in Suntours office and come to end around 5:00 pm on a daily basis. Al Garhoud Complex Building, Garhoud, Dubai, United Arab Emirates. Head east from this metro station, then turn right before making a left turn that will ultimately lead the metro users to this tour operator’s office after covering some gap. 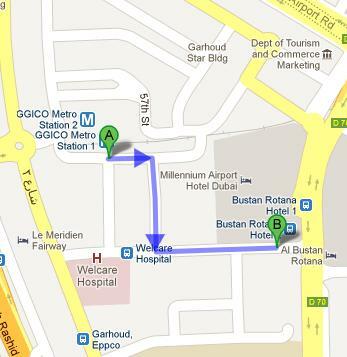 Use bus number 32C or 42 and arrive at Bustan Rotana Hotel 1 - Dubai bus stop that is nearly 1 minute walk and 88 meters away from Suntours office. Bus passengers can get to this tour operator’s office from Bustan Rotana Hotel 1 – Dubai bus stop, if they head south on D 70, then make a slight right turn and soon they will be standing in front of Suntours office. See map for directions.